Walsall is a suburb of Birmingham located approximately 14.5 km (9 miles) north of Birmingham City Centre, 9.5 km (6 miles) east of Wolverhampton, 40 km (25 miles) north-west of Coventry and 193 km (120 miles) north-west of London. The town benefits from good road communications being situated approximately 2.1 km (1.3 miles) east of Junction 10 of the M6 Motorway, 4 km (2.5 miles) north of the M5/M6 Motorway interchange, 9 km (5.6 miles) south-east of the M54 and 13 km (8 miles) south of the M6 Toll Motorway, providing direct access into Birmingham City Centre and connections to the wider UK Motorway network. Walsall is well served by public transport with Walsall Railway Station providing a direct service to Birmingham New Street with an approximate journey time of 20 minutes, which in turn provides direct services to London Euston with a fastest journey time of approximately 1 hour 20 minutes. 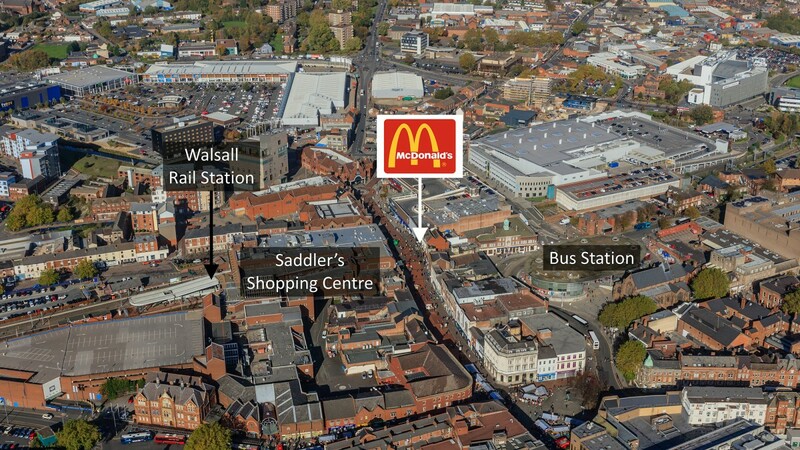 Birmingham International Airport is located 30 km (19 miles) to the south-east. 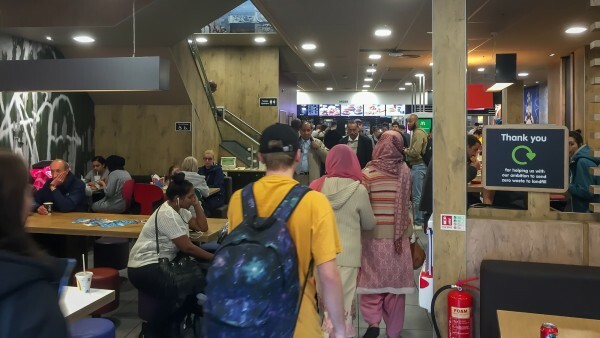 The third largest regional airport in the UK, it provided international flights for approximately 13 million passengers in 2017. 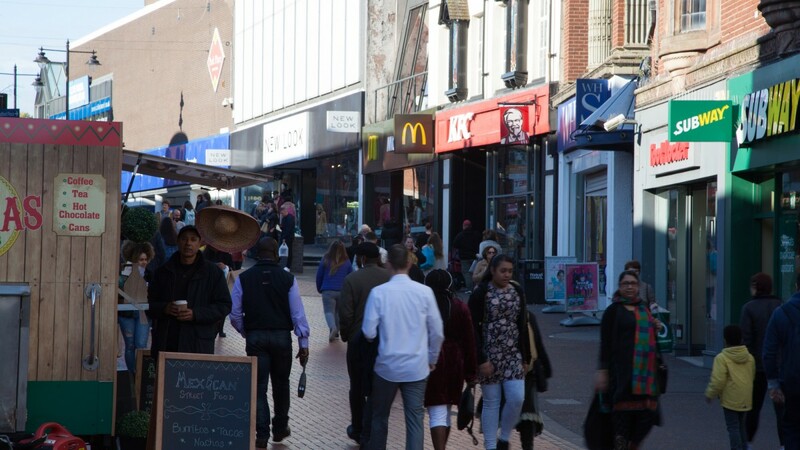 Park Street is Walsall’s principal retail thoroughfare. The subject property occupies a 100% prime retailing pitch on the north side of the fully pedestrianised street. 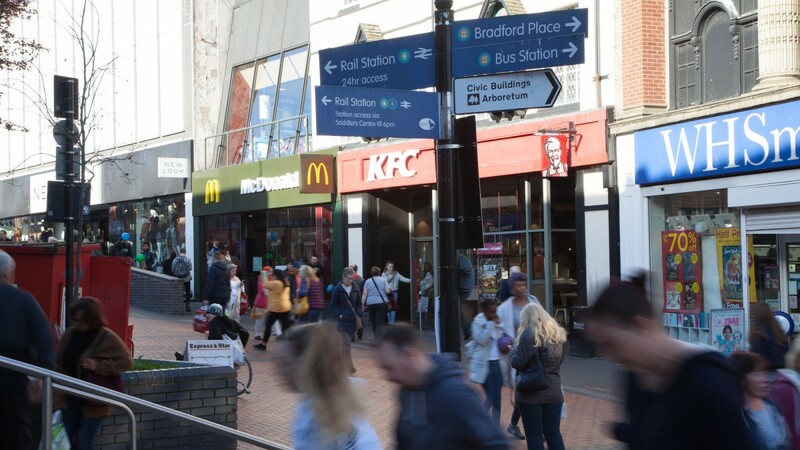 Nearby occupiers include New Look, KFC, WH Smith, Boots, Foot Locker, O2, Superdrug, H Samuel, Clintons, Holland & Barrett and NatWest. 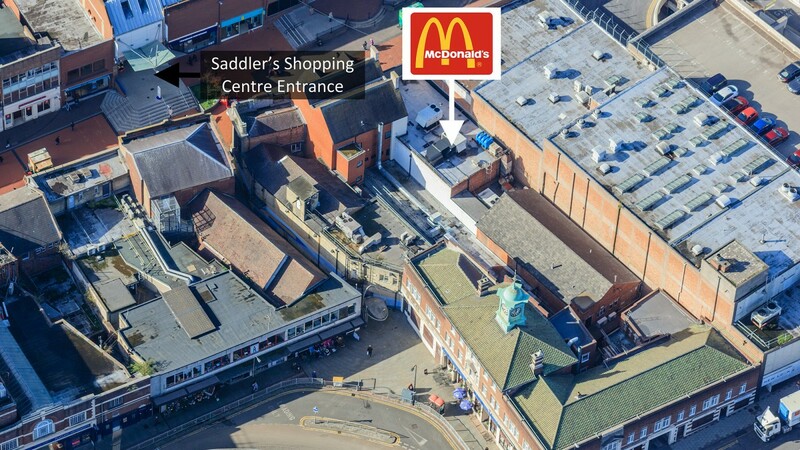 The property benefits from being situated diagonally opposite one of the two main entrances to the Saddler’s Shopping Centre which comprises approximately 18,580 sq m (200,000 sq ft) plus around 450 car parking spaces . 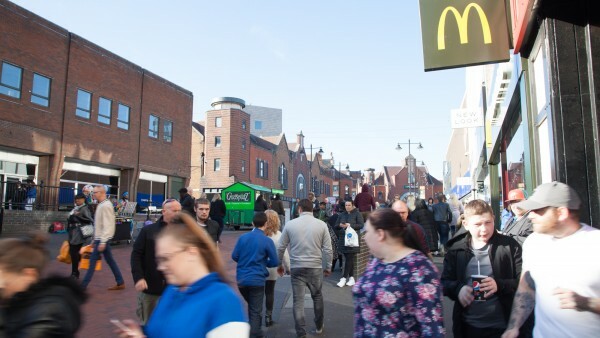 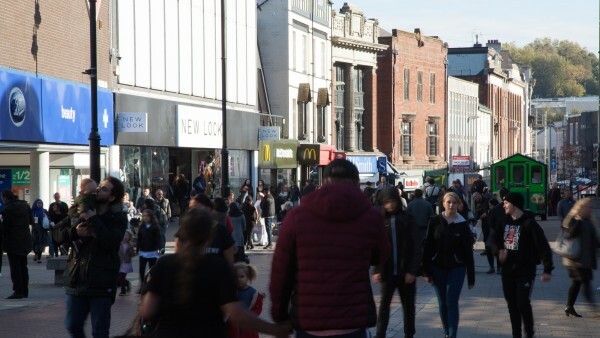 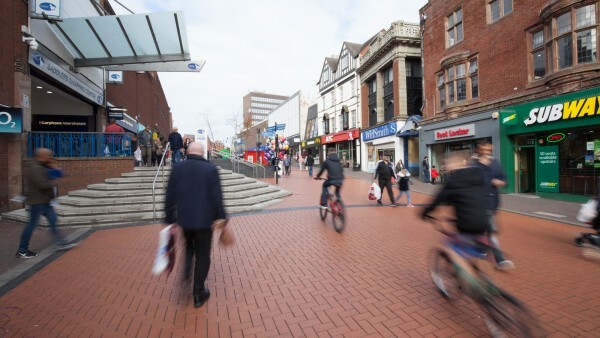 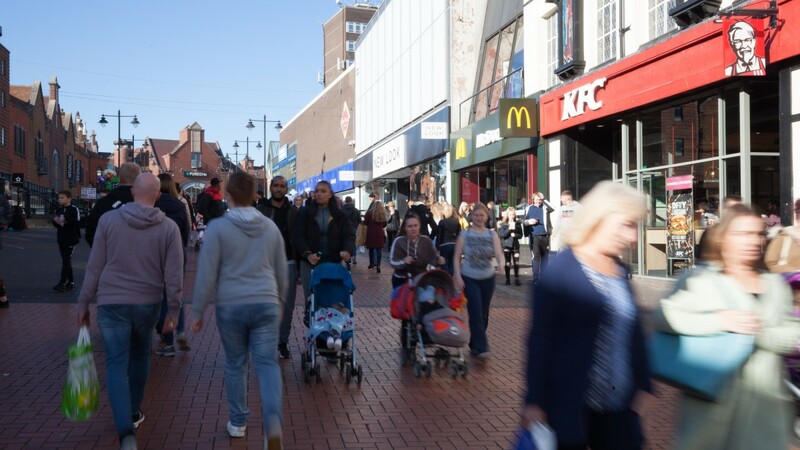 The centre provides over 50 stores with retailers including TJ Hughes, Carphone Warehouse, Claire’s, Clarks, Vodafone, Costa, Subway, Ryman and Warren James. 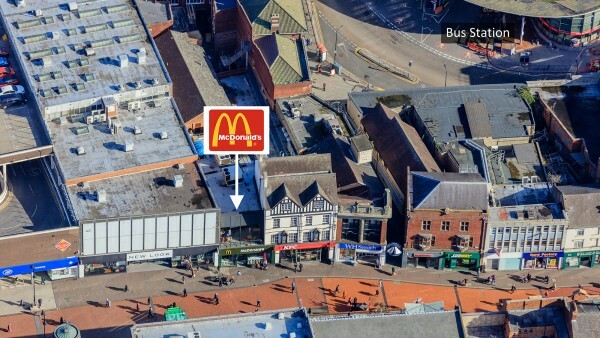 54 Park Street is a mid-terraced two storey building of brick elevation beneath a pitched roof. 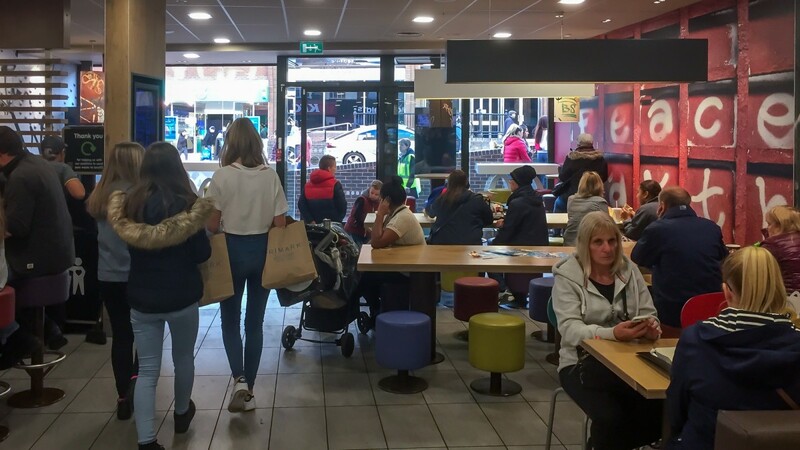 Fitted out to a high standard, the premises comprise a large ground floor retail / restaurant unit providing a customer seating area to the front with the sales counter and kitchen in the middle and stores, staff and ancillary areas located to the rear. 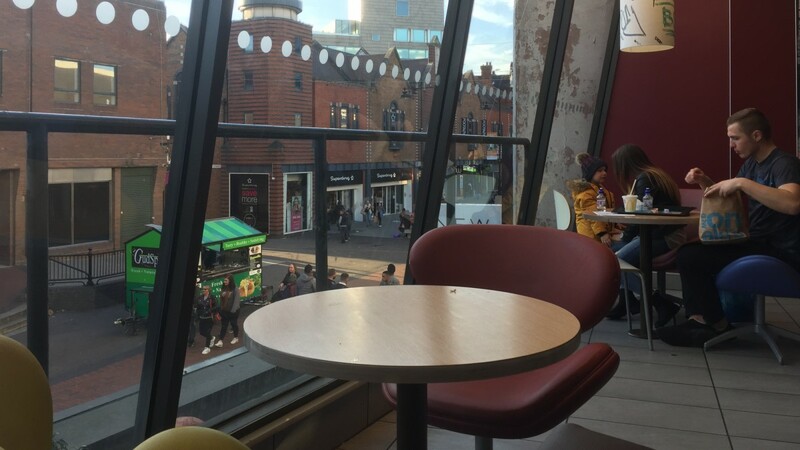 There is additional seating and customer toilets at first floor level, with the rear of the first floor providing storage, ancillary and overflow seating areas. 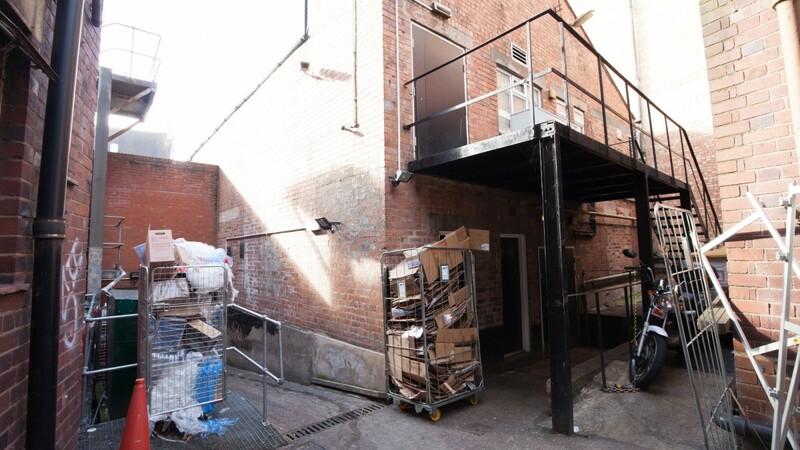 There is an area for deliveries and loading and unloading at the rear of the property, accessed via St Pauls Street. 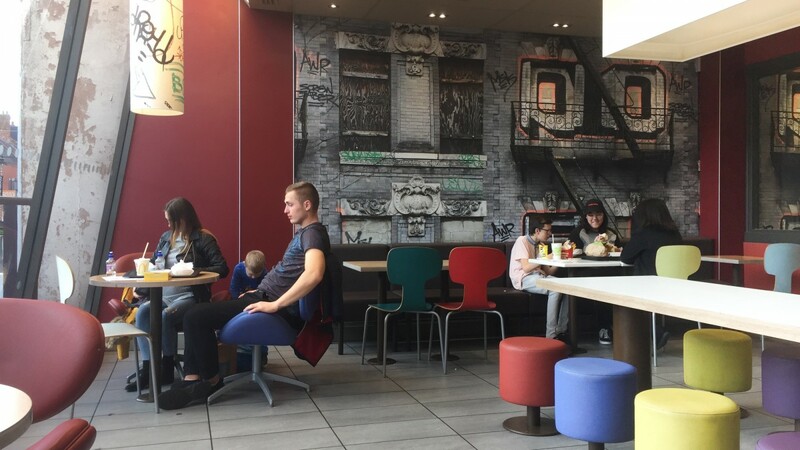 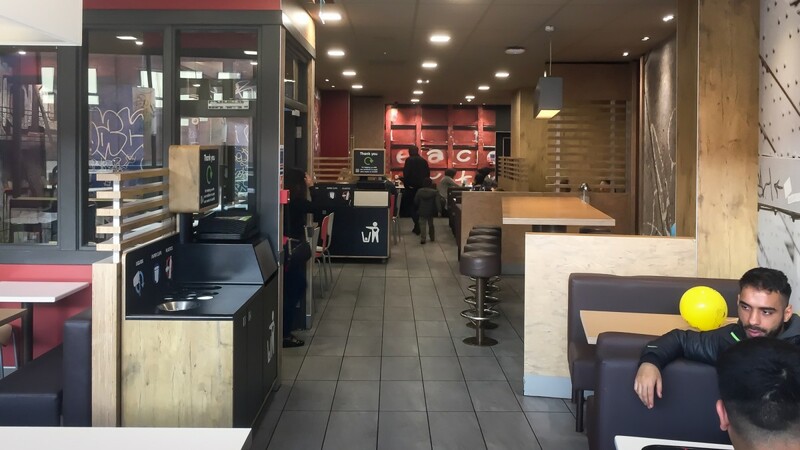 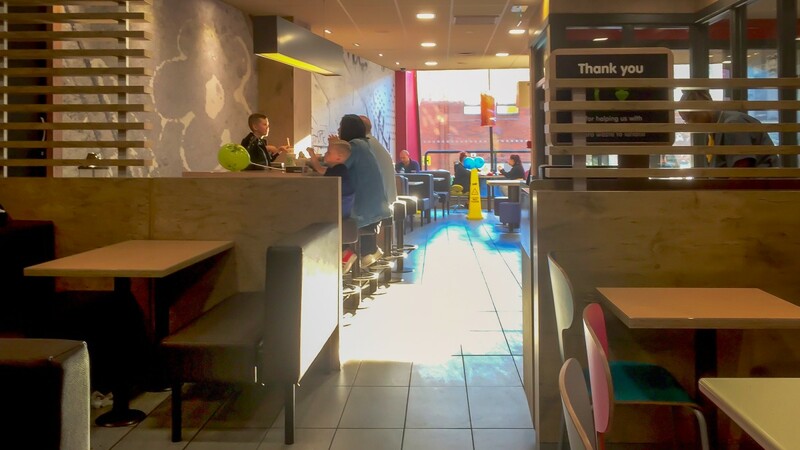 The McDonald’s brand is symbolised by its golden arches logo on the exterior of the property whilst internally the property has been fitted out by the tenant to a very high standard in the style of their latest corporate image. 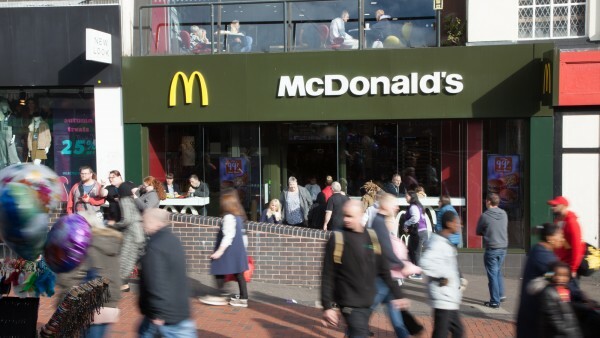 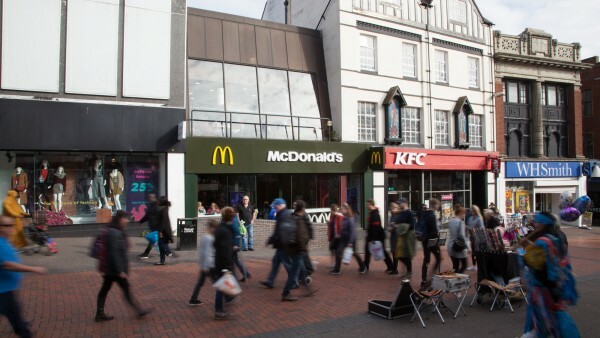 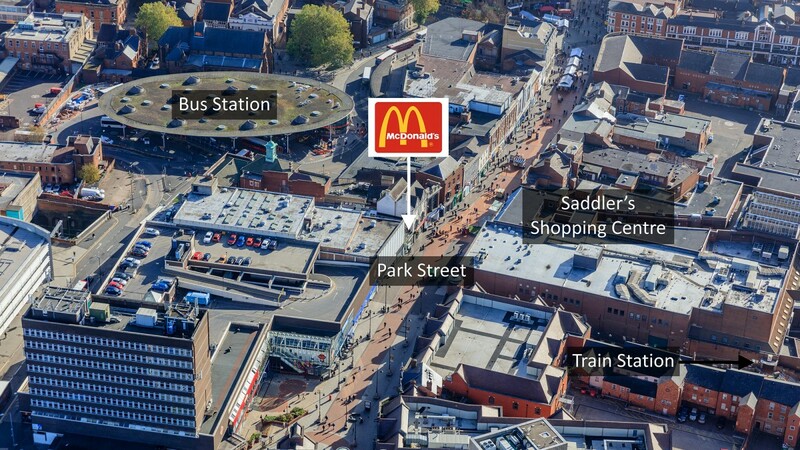 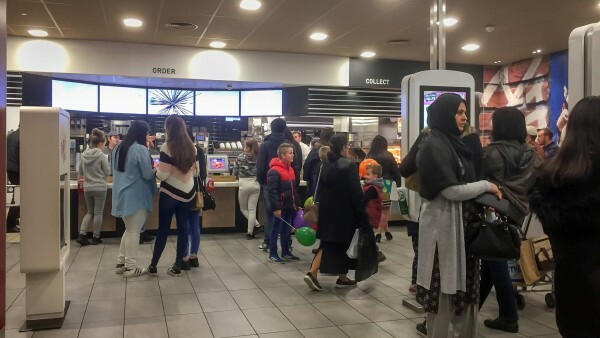 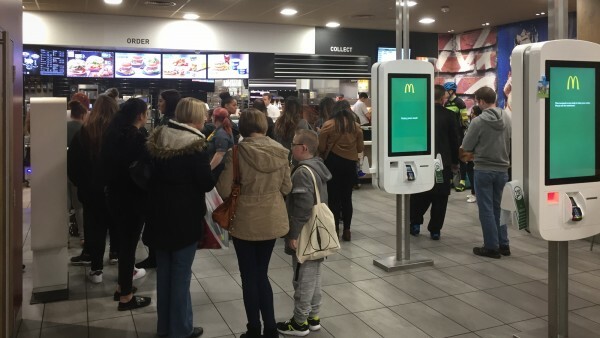 The property is let to McDonald’s Restaurants Limited at a current passing rent of £110,000 per annum (£160.06 per sq m / £14.91 per sq ft overall). Based on our analysis the passing rent equates to £79 Zone A. The current lease is for a term of 15th years from 1st July 2006, expiring on 30th June 2021. Such is the tenant’s long term commitment to the property, in September 2018 they entered into a reversionary full repairing and insuring lease expiring on 30th June 2031 (in excess of 12.5 years unexpired lease term). 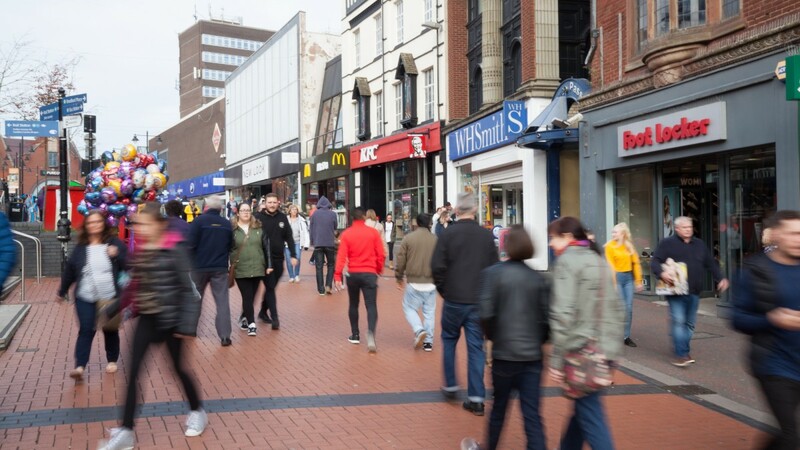 There is an upwards only rent review on 1st July 2021 and five yearly thereafter, to open market rental value, but subject to a 2.5% cap. 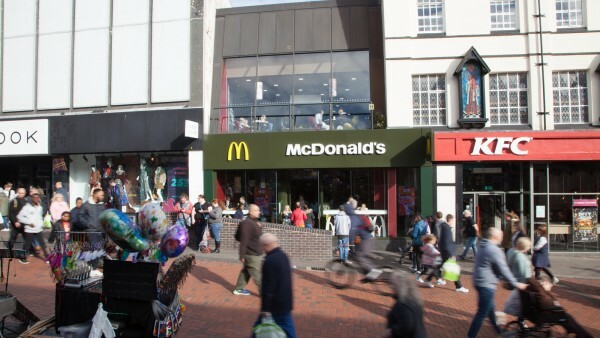 At the time the reversionary lease was entered into the rent was reduced from £163,500 per annum. McDonald’s is the largest chain of quick service restaurants in the world. It serves tens of millions of customers each day. The immediate parent undertaking is McDonald’s Real Estate LLP and the ultimate controlling party is McDonald’s Corporation Inc.
Having opened the first McDonald’s in Woolwich in 1974, the company now operate 1,270 restaurants and franchisee operations on high streets, shopping centres, roadside locations, leisure centres, airports, railway terminals and motorway service stations across the UK. 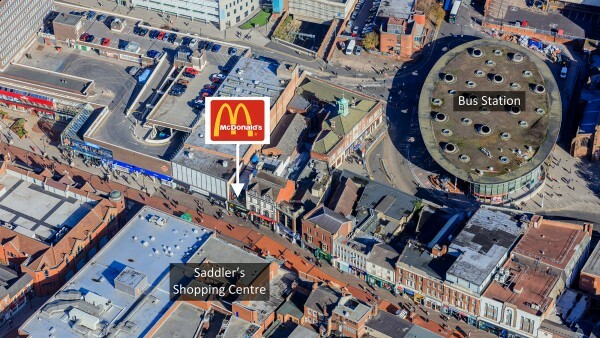 The property has been registered for VAT. 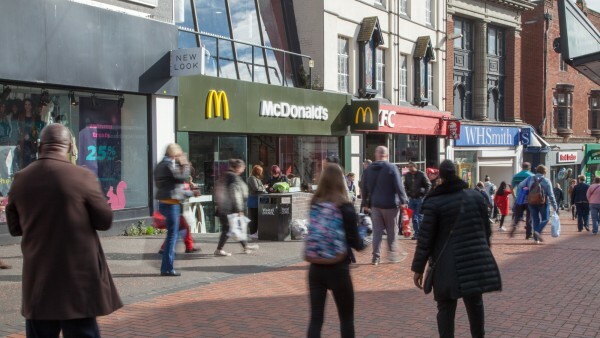 We are instructed to seek offers in excess of £1,850,000 (One Million Eight Hundred and Fifty Thousand Pounds), subject to contract, reflecting a net initial yield of 5.6%, assuming purchasers’ costs of 6.23%. 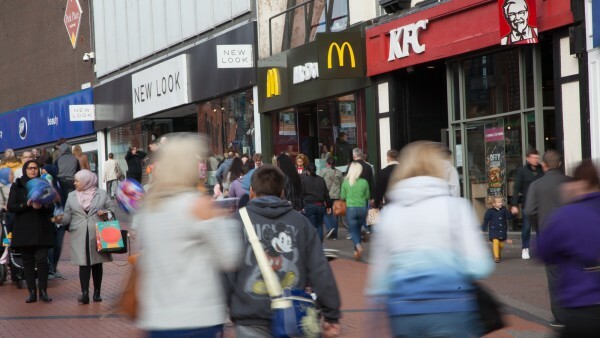 Please note a purchaser will be re-charged the cost of searches which are provided in the data room.